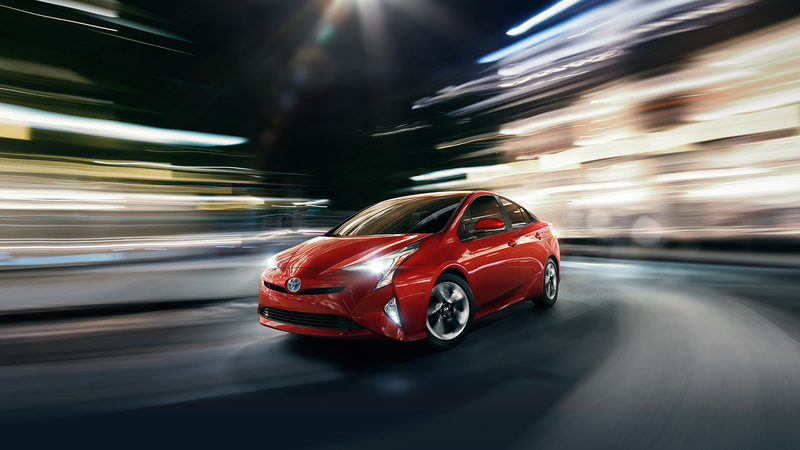 2017 Toyota Prius was recently launched in India for INR 38.96 lakh (ex-showroom Delhi). Prius is in its 4th generation and available in the Z8 trim for India. The reworked 1.8 liter petrol motor is paired to Toyota's latest hybrid system and claims a mileage of 26.27 kmpl. The same now even comes with brake energy regeneration for extended range. 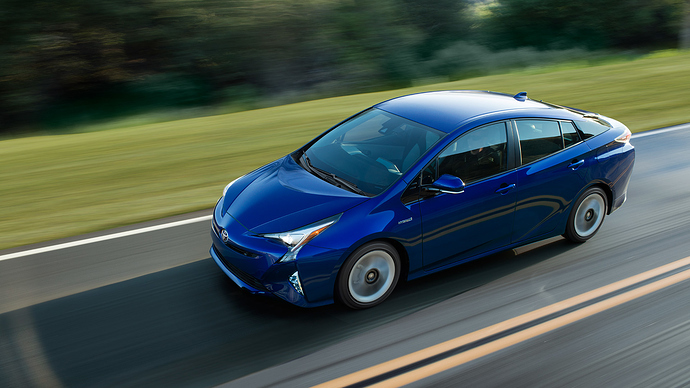 Prius is good for combined power output of 122 HP and presents excellent efficiency from such big sized motor. Honda even recently launched the Accord Hybrid in India for INR 37 lakh. 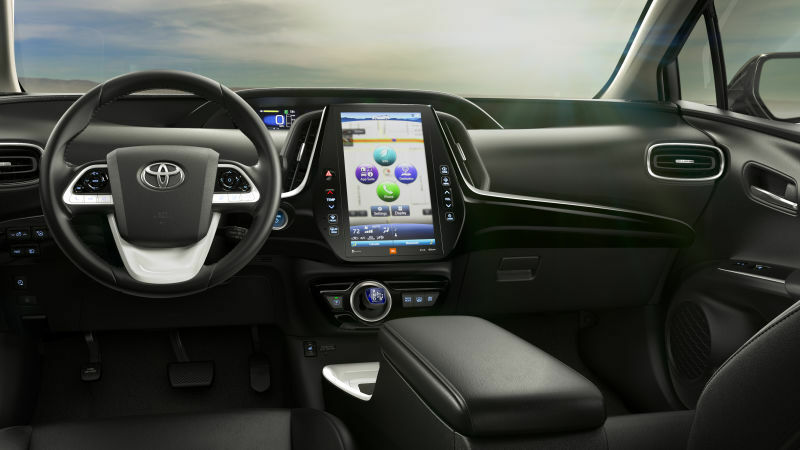 Indian spec Toyota Prius is equipped with heated front seats, 10 speaker JBL system, touchscreen infotainment system and two-zone climate control. 2017 is currently brought as a CBU and this makes it quite expensive when compared to its international pricing. Toyota offers 7 airbags, stability control and traction control for even better drive experience. They can shift the same into CKD department and avail the incentives offered by the government on hybrid and less polluting vehicles.